THE CENTRAL TEXAS AIRPORT LIVES! 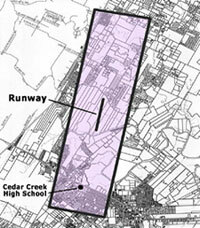 Remember the proposed Central Texas Airport? Well, it's not dead yet. The USACE permit was due to expire the end of December 2018 but a request for a permit extension was submitted on August 2 and issued on October 10 for another 5 years. Remain vigilant and ready to mobilize! A corporation, Carpenter & Associates, with the blessings of the Bastrop County Commissioners wants to build a privately-funded Central Texas Airport in western Bastrop county. The plan has been in the works and under the radar for several years. It's hardly been headline news . . . until now. Carpenter & Associates attorneys submitted the first draft of the 381 Agreement in August 2009. The document went through several revisions. It was approved and signed in June 2010 with NO PUBLIC INPUT. There are shortcomings in the 381 Agreement that threaten the health, safety, and financial welfare of area residents. The fiscal woes this project could bring to all of Bastrop County were also not carefully considered. Use of jet fuel, de-icing fluid and other toxic chemicals in or near flood plains of the Colorado River, its tributaries and out-croppings of the Carrizo aquifer would threaten water quality. Increased air, water, light and noise pollution would degrade quality of life. No Environmental Impact Study, on-site noise study or traffic impact study has been submitted. Property rights within the Airport Compatibility Zone (see insert) would be limited and property valuations would decline. 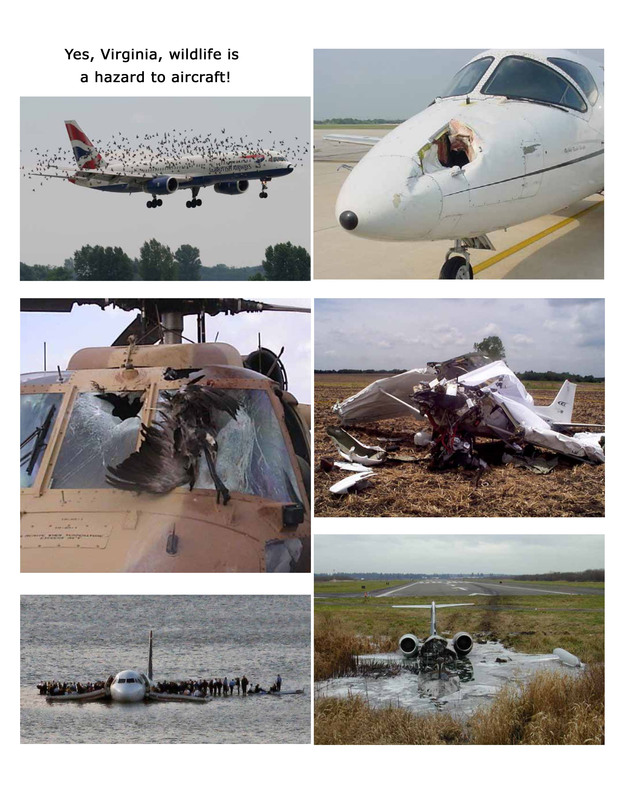 No funding for property acquisition in areas made uninhabitable by jet noise has been allocated. There was NO PUBLIC INPUT as to the merit of the project. Two airports serving similar clientele - Austin Bergstrom International and Austin Executive - already exist within 13 miles of the proposed CTA. Another airport is redundant. The project is not clearly defined and no construction plans have been submitted. Specifications of size, type and purpose of aircraft allowed at the airport are incompletely defined in the 381 Agreement. The 'Mutual Assistance' clause of the 381 Agreement obligates the County to assist the developer in every way including financial. Can you say bailout? Copyright © 2010-2016 Stop CTA! - All Rights Reserved.